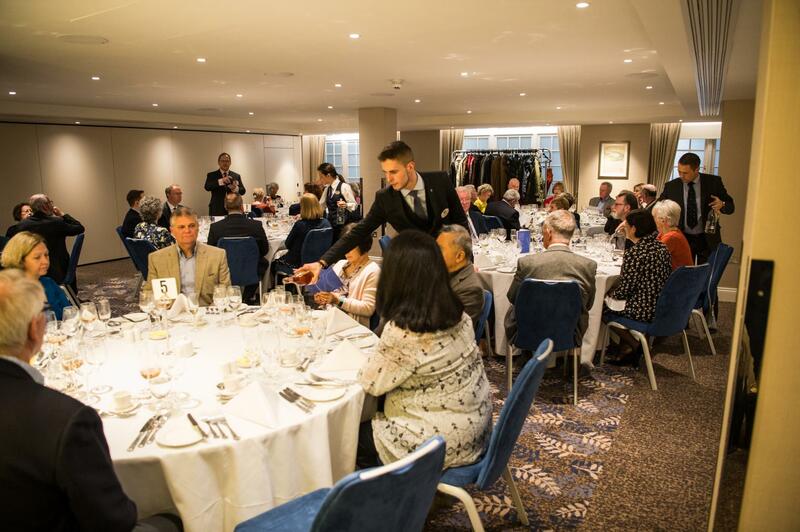 Named after the historic naval victory, the Trafalgar Room has its own entrance and private bar to create an air of exclusivity, ideal for any occasion. 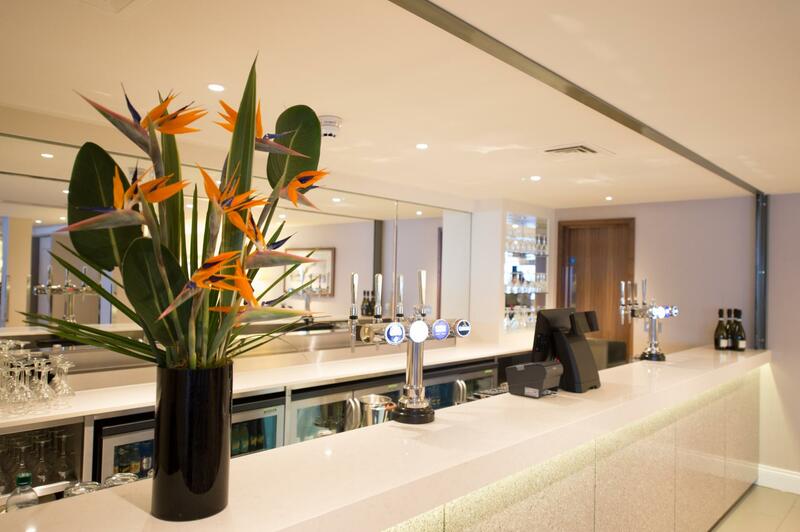 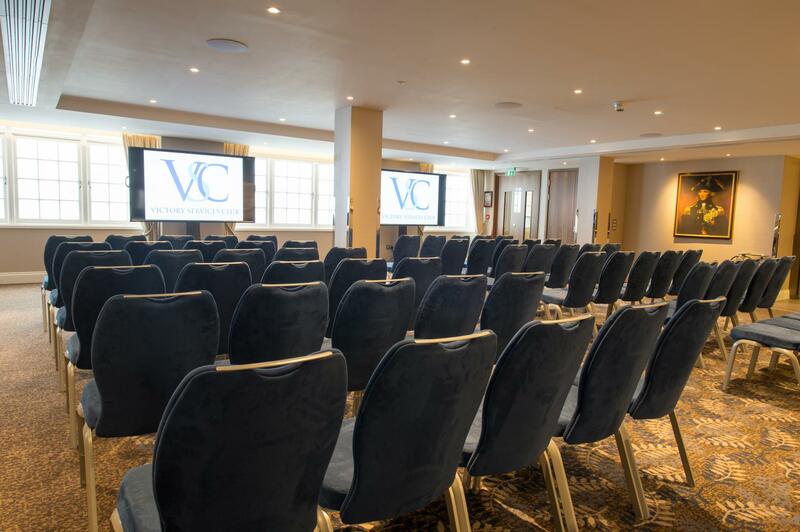 Filled with natural daylight and fully air-conditioned, the Trafalgar Room can accommodate a range of set-ups, from cabaret to theatre and for up to 90 guests for a drinks reception. 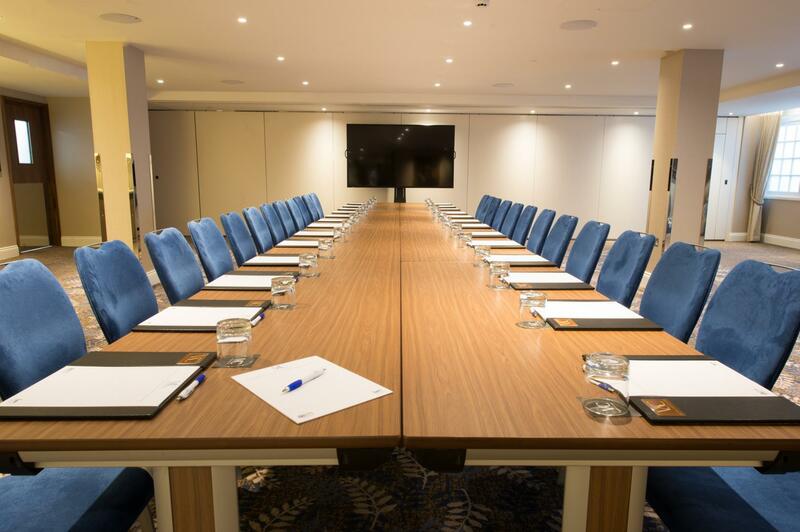 Our affordable Day Delegate Package provides the perfect solution for corporate events for just £64 pp.